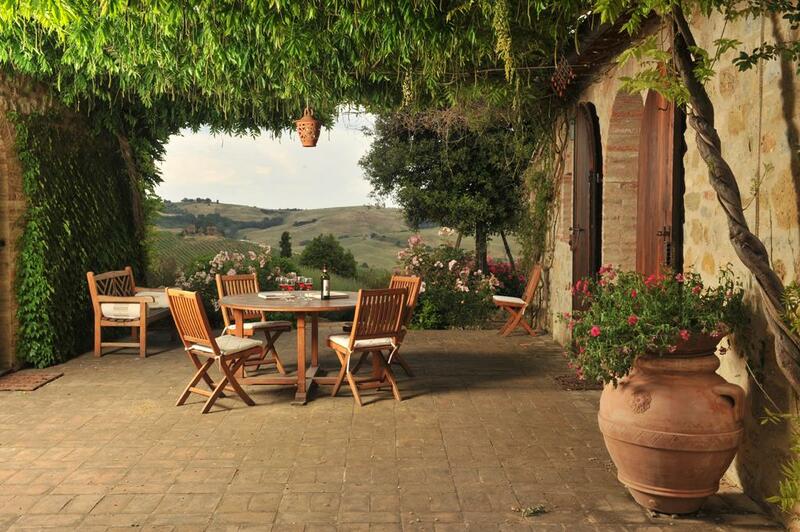 Pienza, properties in the exclusive location, enjoy a panoramic view over the beautiful countryside of Valdorcia. The main building is spread on two levels totaling about 300 square meters. 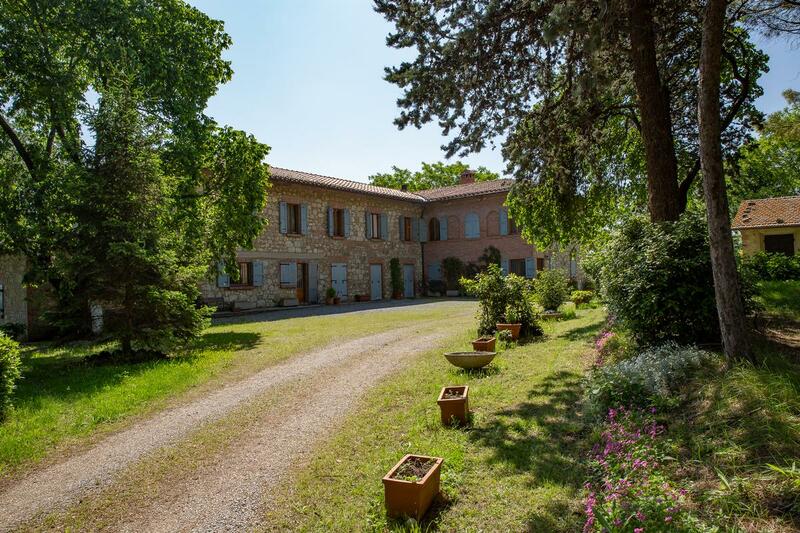 It is characterized by wide rooms as follows: on the ground floor; large kitchen with fireplace, dining room, TV room, lounge with fireplace, billiards room, laundry services. First floor: large living room with fireplace, four double rooms, two bathrooms. Cottage for guest, garden.